Is Writing the Best Job for a Creative Introvert? There are so many people who try so hard to find a job they like. However, the criteria of such job can differ a lot for everyone. To some people, this would be a job that pays well. To some, however, this would be a job that makes them do things they enjoy doing while feeling comfortable at the same time. Unfortunately, our corporate culture is extrovert-oriented mostly. HRs and project managers encourage teamwork, a lot of collaboration, communication, and discussions. While these things usually do benefit the work process, they could still make some of us uncomfortable. If you are an introverted person, constant collaboration in a team could be a bit hard for you.Knowing what you expect from a job is crucial if you want to find it eventually. But in order to do so, you need to get to know yourself first. We are all different, after all. We have our own hobbies, interests, and life goals. We also differ by personality types: some of us are extroverted and prefer working in a team, while some are introverted, preferring to work alone. So if you’ve been feeling uncomfortable in your office, maybe it’s time to find out whether you are introvert or not. And if you are, maybe it’s time to start thinking of a better job for you. There are many jobs that are considered to be more fitting for introverts due to their personal traits. For example, while introverted people might not be very productive while working as a part of the team, they are good in quiet work that requires a lot of observation and attention to details. They are also usually very reflective, which allows them to express their thoughts well – though to most of the introverts it’s more comfortable to do so on a paper or at least during the one-on-one talk. That’s why writing is probably one of the most suitable jobs for creative introverts. And if you aren’t persuaded by it yet, here are some more arguments to prove this point. Many introverts enjoy the comfort of their homes or the ability to work from home at least a couple of times a week. Of course, not all jobs allow freelance or out-of-office work, but writing is one of them. You are able to visit coworking when you start feeling a bit lonely or will need a bit of extra motivation. You are able to travel somewhere without worrying that it’ll affect your budget – after all, you’ll still be able to work. And, on top of that, you are able to work at home if you want to. We all have different talents. However, introverts might find it a bit difficult to express themselves in front of the public. Some of them are too shy to do so; the others simply don’t have the opportunity. While that’s not a rule, many introverts do express their thoughts better on paper than during a real conversation. So why not take advantage of this skill? For example, if you know how to write a good essay, you can consider working for one of the many essay services. And if you have a hobby or a passion you would like to share with the world, you can consider starting your own blog. The second option not only allows you to write about things you like but can also help you find people who think like you and can discuss those things with you. Writing is actually one of the most diverse careers out there. And even if introverts are less socially active, this still doesn’t mean they don’t want diverse work experience in their lives. For example, you can try writing ads, email letters, product descriptions, texts for websites, essays, research articles or run a personal blog. You can also work with various clients and companies, and increase your income much quicker than you would while working in the office (of course, if you’re hard-working and professional in what you do). Of course, this still doesn’t mean that freelance writing is a career for any introvert. 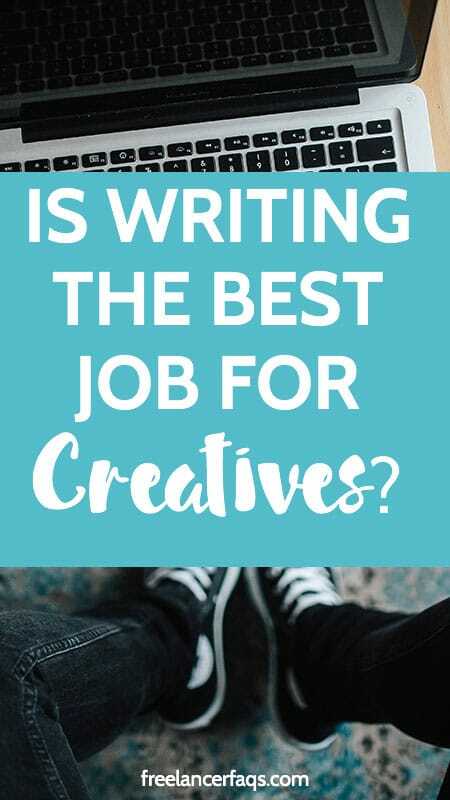 There are plenty of people who aren’t interested in writing or simply prefer another kind of job. However, writing can be a great job for those introverts who want to do something creative and to express themselves. What Are the Habits of Successful Writers? 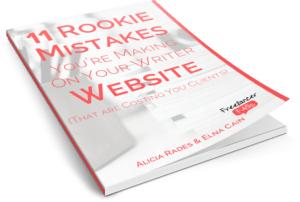 Christina Battons is a creative writer and content strategist who researches and writes content at writing, education, professional development, communication. As a trained writer, I love discovering new ways to use my writing as a tool to further the education of others. You can find me on social media, such as Twitter and Facebook.